ASI is one of the few companies in the USA to have the distinguished designation as an official partner of VISA and Discover. 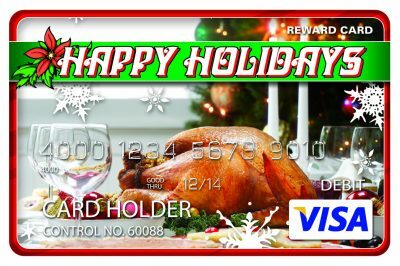 This give us the unique ability to provide branded virtual debit cards as enticements for your promotional mail pieces. Contact your sales rep or call us at (800) 771-4767 or complete our online form for more information.